Most power boilers are fueled by coal. This is achieved by grinding the coal into dust and injecting it into the firebox to act as an accelerant. Water is converted to steam through the major components of the boiler. The steam is then used to spin the turbine which creates Energy that is supplied to the power grids. Over time the superheaters, reheaters, economizers, waterwall panels, and other boiler components will need replacement due to the erosion/corrosion of the components. 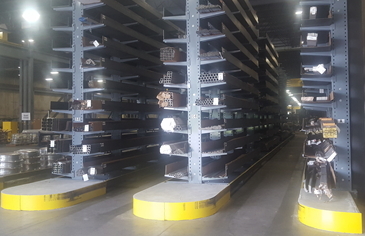 CTI Power has been specializing in the fabrication of these components for over 100 Years. Interested in learning more about how CTI Power can help with your next project? 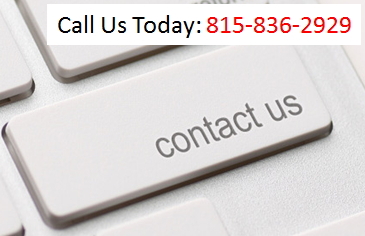 Contact us today and find out how we can exceed your expectations! CTI provides replacement in-kind and redesigned components for power and recovery boilers in the pulp and paper industry. Most boilers within this industry use waste products to fuel their systems. 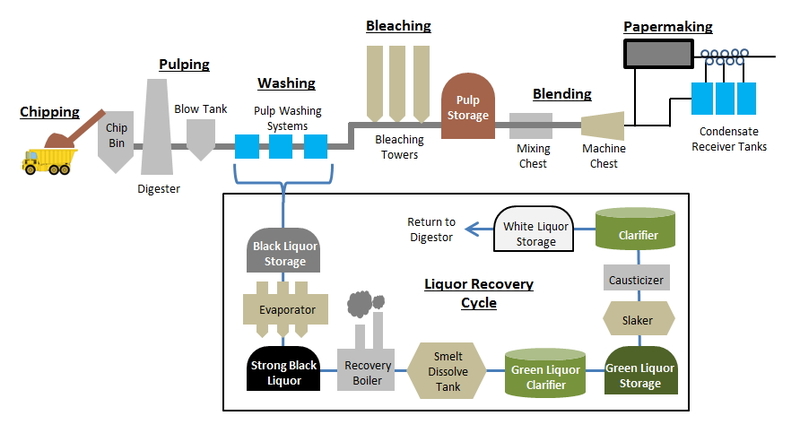 Typical fuels include black liquor, waste matter, wood, etc. Due to the corrosive nature that some of these fuels exhibit, major pressure parts require replacement. Some of the components offered by CTI, but not limited to are superheaters, waterwall panels, & generating banks. This downstream portion of the oil & gas industry is a vital part of converting petroleum or natural gas to products that we are more familiar with. Whether it is gasoline or plastics, the refining of these crude materials requires extensive piping systems, cracking towers, tanks, vessels and heating coils. 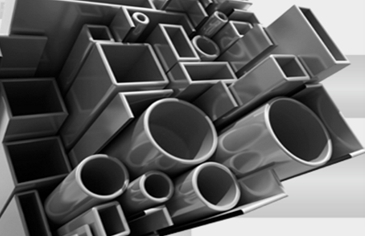 CTI can fabricate the virtually every pressure component in a petrochemical refining plant. From piping systems including the piping, vales and fittings to steam coils used for heating large vessels, CTI can provide high quality components. In mining and metal manufacture, there are processes that utilize intense heat and high pressures requiring forced cooling. At mine mouth operations, CTI provides panels, headers and piping for raw ore smelters, in iron and steel manufacturing, CTI can provide BOF hood fabrication, EAF Cooling Syatem components, etc.. Each of these require complex geometry and use of specific material alloys or coatings. CTI can provide the high quality on time delivery of these components to meet the tight maintenance schedules required.